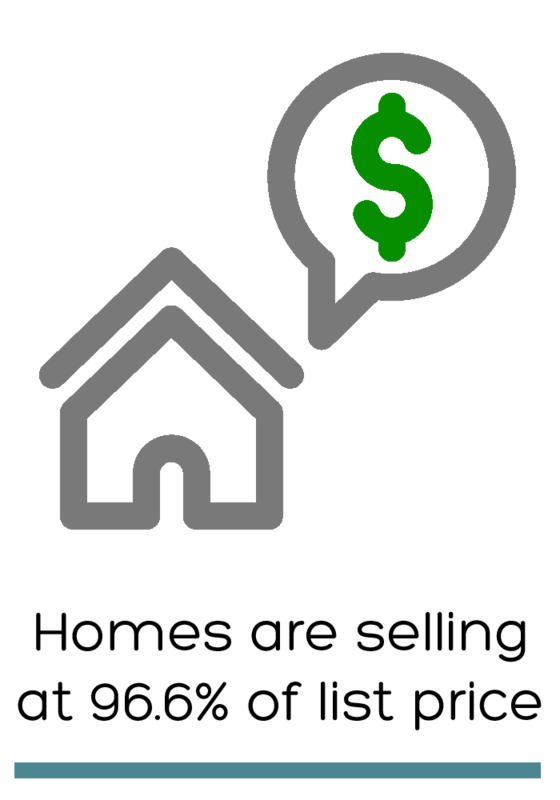 Should I Sell my House As-Is? I’ve taken a job in Milwaukee and they needed me there “yesterday.” We’ll be renting a home until we can find one to buy but my question has to do with our current home in Woodbury. I hate to admit it but I’m not the best maintenance guy and the home is showing some wear and tear and it needs some repairs. I just don’t have time to do them and I won’t be in town to supervise the work anyway so I’m wondering how you feel about selling it as-is? A: Thanks for the question, Soren. 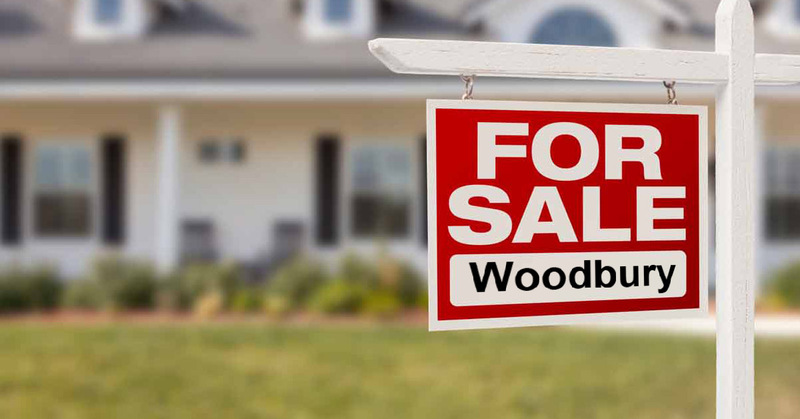 Whether or not to sell a home as-is depends a great deal on what type of market we’re in. 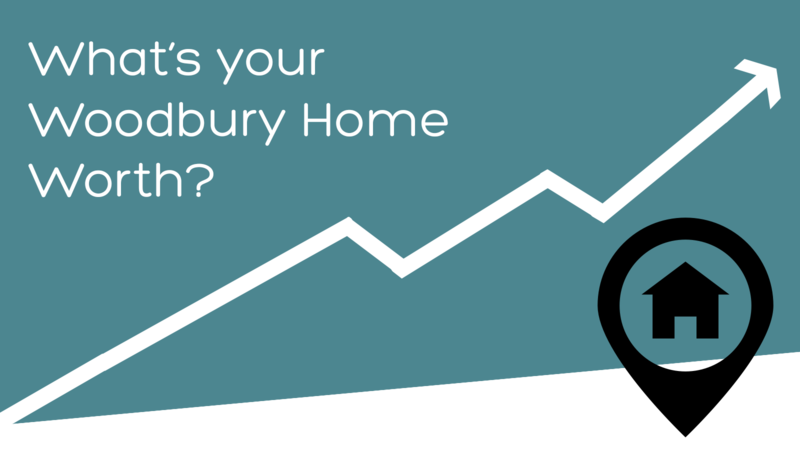 If it’s a buyers’ market (one where the buyer has lots of homes from which to choose) I would advise against it. In a sellers’ market, however, you have a bit more leeway on what you can get away with and still make a decent chunk of cash on the sale. 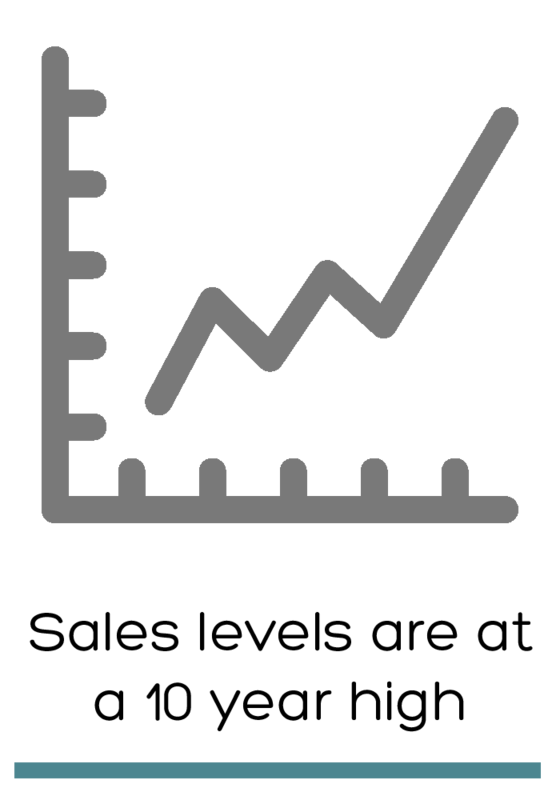 There are other considerations aside from market conditions, however. A study came out a year or two ago that found homebuyers, by and large, want homes that are in move-in condition and are willing to pay more for one that is. When a buyer is faced with a large selection of homes yours will need to have some pretty compelling features to beat the competition and get the buyer to pony up for a house that needs repairs. tolerate, you’ve passed this hurtle. But, there are others. It’s a month full of spring fun in Woodbury and the rest of Twin Cities region. 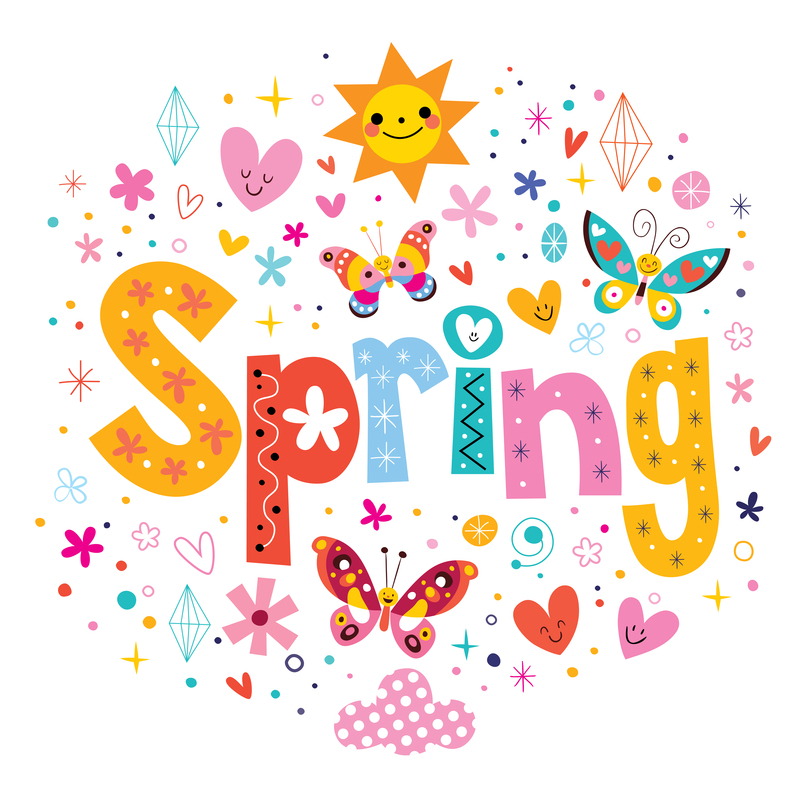 Get out your calendar and get ready to have some fun this month! One of Barker and Hedges Team’s FAVORITE events! 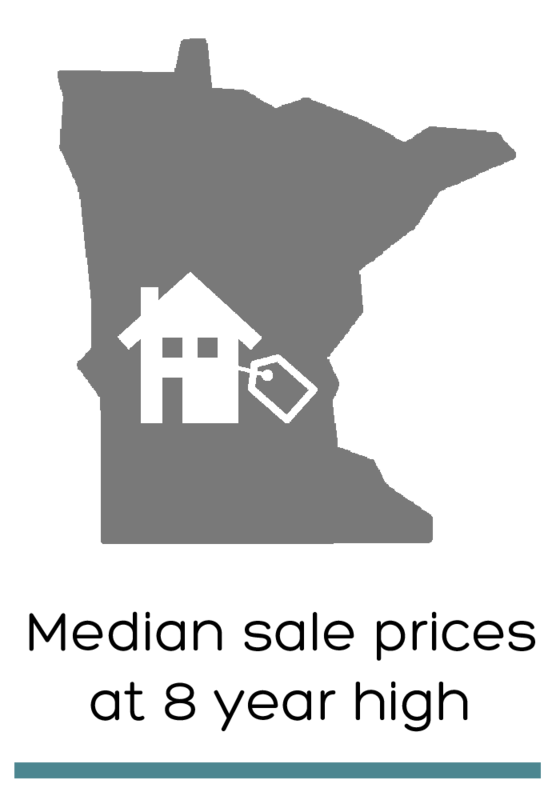 Organized by the Builders Association of the Twin Cities (BATC), you’ll be able to tour more than 450 newly constructed homes throughout the Twin Cities Metro Region (22 of these homes are located right here in Woodbury). All the homes are free to tour (open noon to 6 p.m. Thursdays through Sundays) with the exception of the four Artisan Dream Homes. More than 300 of the homes on tour will be on the Green Path Energy Tour – find out the latest in green home technology and building to save you money on your energy bills! Learn more online at ParadeofHomes.org or call the BATC at 651-697-7567. Sure, let’s show the rest of the world just how truly nuts we are here in Minnesota; go jump in a hole cut into a frozen lake. Then, tell everyone how fun it is. Really, this event is a hoot (to watch, at least for me), so even if you don’t want to take the plunge, at least show up to cheer on those that do. Register online to plunge at reg.plungemn.org. To spectate, head to Thomas Beach at Lake Calhoun, 3700 Thomas Ave. S in Minneapolis. There will be fireworks to wrap up the fun at 7 p.m. at Lake Calhoun. The local shopping mall is not the only place to bring your kids to see Santa Claus this year. While this may be the easiest avenue, some may be looking for a more creative and festive way to bring their kids to Santa. There isn’t a whole lot of holiday spirit at the mall outside of encouraging people to buy, buy, buy. 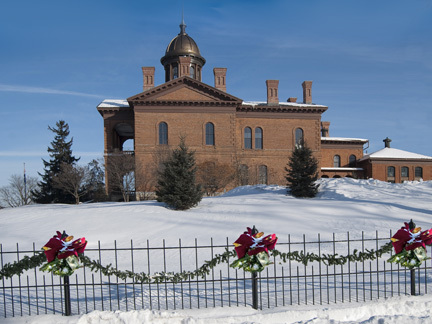 The Historic Courthouse in Stillwater might be your alternative route to share Santa with your children. On Sunday, December 16th, the courthouse is celebrating Christmas by inviting Santa, a family holiday sing-a-long, and refreshments. All of this will be taking place at the beautifully decorated courthouse; if you can’t get into the holiday spirit while hanging out here, you may need to check your pulse. Stillwater Graduate to Be Appointed by Obama? 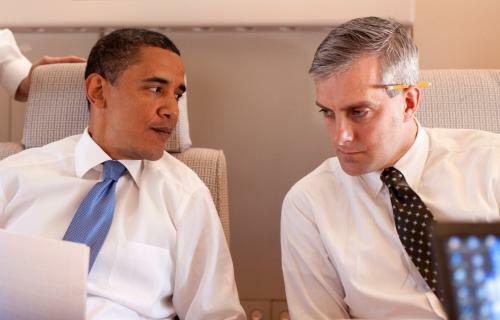 Denis McDonough, 43, a Stillwater, MN native, is being outright chosen by those ‘in the know’ to soon be appointed by President Barack Obama as the White House Chief of Staff. This Martin Luther King Day was also Obama’s inauguration after winning his second term this past November. With that victory comes the necessity to restock his cabinet for his new term. Right now, McDonough currently works as Deputy National Security Advisor to Obama. He joined Obama’s Senate Staff in 2006 and was one of the President’s key advisors during his 2008 campaign for presidency. The Stillwater native has been with Obama and his team long enough to be trusted with such a key position. A Woodbury teacher is being recognized for her hard work. 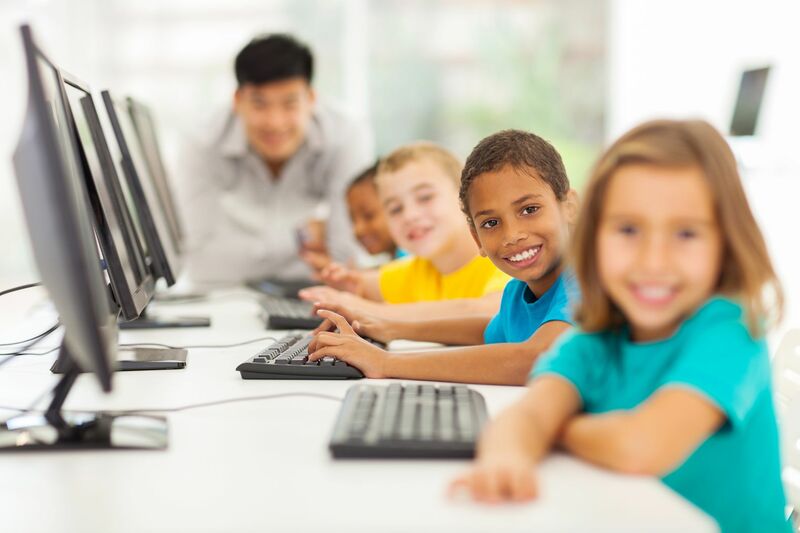 Kathy Romero teaches at Crosswinds Arts and Science School, a year-round 6-10 grade school, and was recently nominated for Minnesota Teacher of the Year by her principal Bryan Bass. Though her career as a teacher has been short, the 58 year-old has made a big impact on her students’ lives. Romeo’s career as a teacher has been brief up to this point because education was not always her career choice. Romeo started her career in finance, working her way up from a savings and loan bank teller to a licensed stock broker. She also raised two daughters in that time. But her dream in life was to be a teacher; so Romeo left her job and pursued an education to be a language arts teacher. The choice was a good one. She is now among 135 candidates up for the 2013 Teacher of the Year. It’s hard to miss the name Zach Sobiech if you’ve been on social media the past weeks. He has become a local hero, his influence even expanding to an international level. 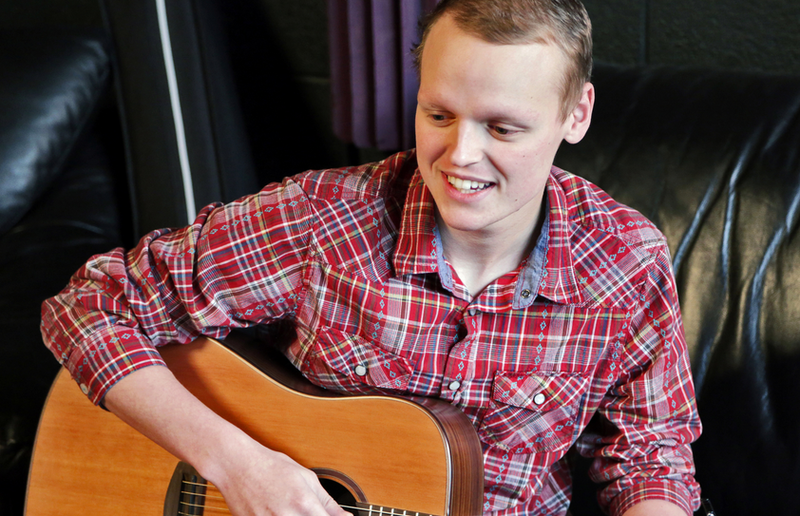 The tragic aspect to Zach’s journey is that he passed away on Monday after a long battle with cancer; the inspirational part of the story comes from the way Zach lived his life and the way he touched the lives of all who heard of his struggles. He wanted to be able to create lasting messages his loved ones could revisit once he was gone. But one of Zach’s songs, a track titled “Clouds” has become a sensation, both on YouTube and iTunes. On YouTube, Zach’s music video for “Clouds” is up to almost five million views. On iTunes, this track has propelled to number one on their list, even ahead of current cultural icons like Macklemore and Pink. Yes, a local kid from Stillwater who wrote a song about his struggles with cancer is the number one purchased song on iTunes in the US. But the song has even jumped to number 24 in the UK as of yesterday; the song wasn’t even on the UK iTunes top 100 songs the day before. Part of Zach’s posthumous stardom comes from random people learning about him and wanting to spread his story every way they can; but a lot of his influence is being spread by his close friends and those who knew him. Behold, a once in a lifetime opportunity to own one of Minnesota’s premiere equestrian estates, located near Stillwater just minutes from the downtown and the St. Croix River Valley. The “Bleu Valley Estate” has been the residence of many stakes-winning thoroughbred racehorses over the past decades. Bleu Valley Estate is over 70 acres and rests just alongside the Gateway Trail Extension, one of Minnesota’s most popular paved hiking/biking trails – it also has dirt trails for horseback riding, a perfect complement to the stables on the estate. Some of the surrounding properties to the estate are locked in a Land Trust, giving this location unrivaled privacy. On the property sits a magnificent log-sided home in perfect position to take in the majestic panoramic views of the Stillwater countryside. In addition to the beautiful home - property features include: a T-shaped barn with two 36' X 84' sections, an attached 55' x 60' indoor arena, 75' x 100' outdoor area, 36' x 48' hay or equipment shed, 14' x 28' machine shed, 8 pastures featuring run-in livestock shelters and Miraco automatic livestock water dispensers. Other features include over 3,000 feet of underground water lines and 17,5000 feet of top-quality fencing. The front 20 acres of the property are primed for future development. This local restaurant has two locations in the Twin Cities, one in Wayzata and one in Woodbury. The latter has been one of the fixtures of Woodbury before it was the bustling commercial district it is now. 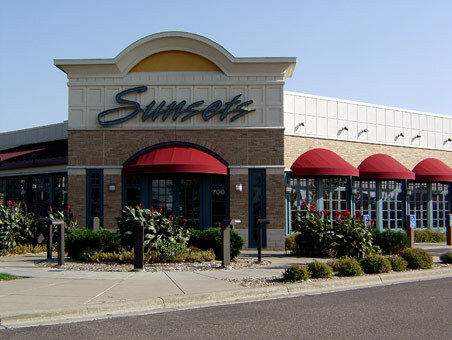 Sunsets was there before most of Woodbury, opening its doors in 1997. The inside is modern and elegant giving off the appeal of high class. The restaurant must be experienced during the holidays - Sunsets' decorations not only give patrons a taste of more holiday spirit, but the Christmas lights and decorations perfectly set the mood for a classy dinner. But really, Sunsets is still very casual, as reflected by the variety in their patrons and their reasonably priced menu. The menu features an array of exquisite dishes for all palettes, and from experience, they are all delicious. Sunsets is not just a local favorite, but appreciated by folks from all over. The restaurant is almost always busy, so make sure to call ahead to reserve a table.